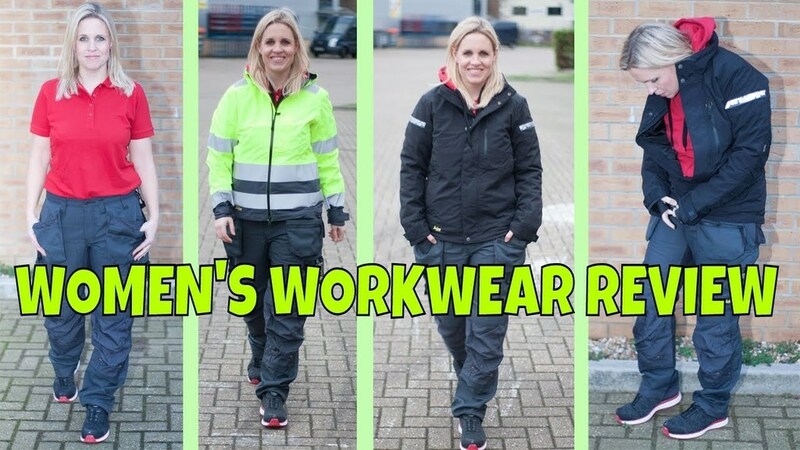 In this video, HSM Contributing Editor, Georgina Bisby, takes a look at the latest female-fit workwear range from Snickers Workwear. The case for providing women with protective workwear and footwear designed for the female form has been well made. From different hip to waist ratios to wider forefeet and shorter foot arches, women’s bodies are not the same as men’s so offering women men’s gear in smaller sizes or a unisex range just doesn’t cut it. Unfortunately many firms still default to men’s sizes for women; women say they have to ask if they want a better fit and even then they don't always get what they need. This has become a popular topic of debate on social media where women have been discussing their issues with finding suitable female-fit workwear under the hashtag #PPEthatFits - if you haven't done so already check it out and join in the discussion. Thankfully workwear manufacturers are expanding their ranges to include an increasing number of female-fit designs. This video looks at some of the items from the Snickers ladies range, including the Solid Gear safety shoe which Snickers claims is the closest safety shoe to a sports trainer yet.